Whether your fish come from the lake or from the grocery store, you’re going to love this Crispy Beer Battered Fish recipe. The batter is not too thick but has the perfect crunch.... METHOD. Place 1½ cups (225g) of the flour, beer in a bowl and season with salt. Whisk until smooth and set aside in the refrigerator. Place the potato in a large bowl, cover with cold water and wash well. METHOD. Place 1½ cups (225g) of the flour, beer in a bowl and season with salt. Whisk until smooth and set aside in the refrigerator. Place the potato in a large bowl, cover with cold water and wash well. 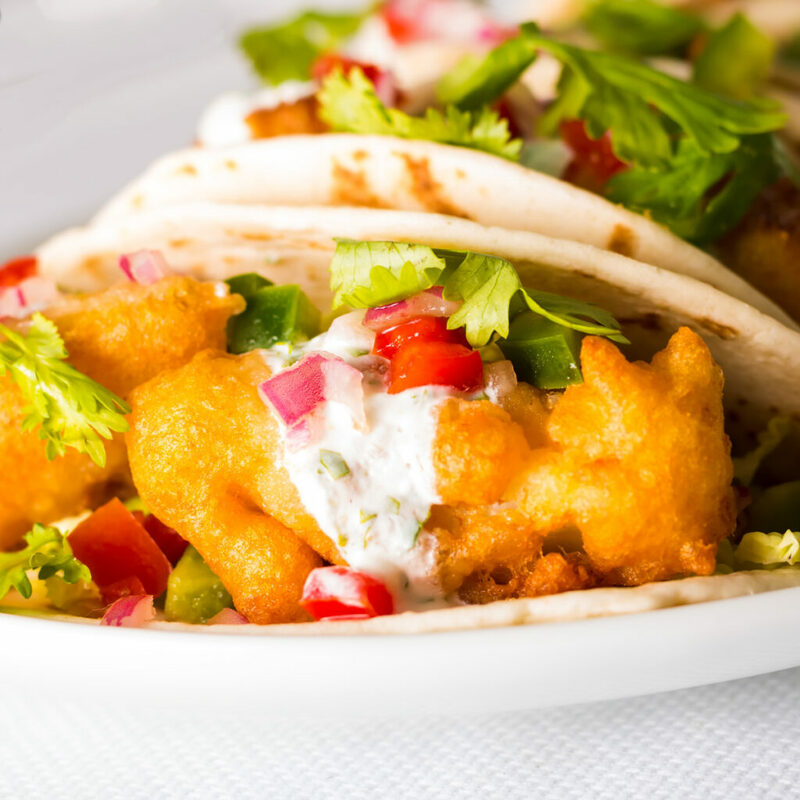 A local restaurant made a similar breading for shrimp po' boys, but we think this version's better. I serve the beer battered fish with a ranch dressing and hot sauce mixture as a dip. Join Matt Sinclair as he creates his Beer-Battered Fish recipe. Tune in to The Cook's Pantry each weekday on Channel 10.